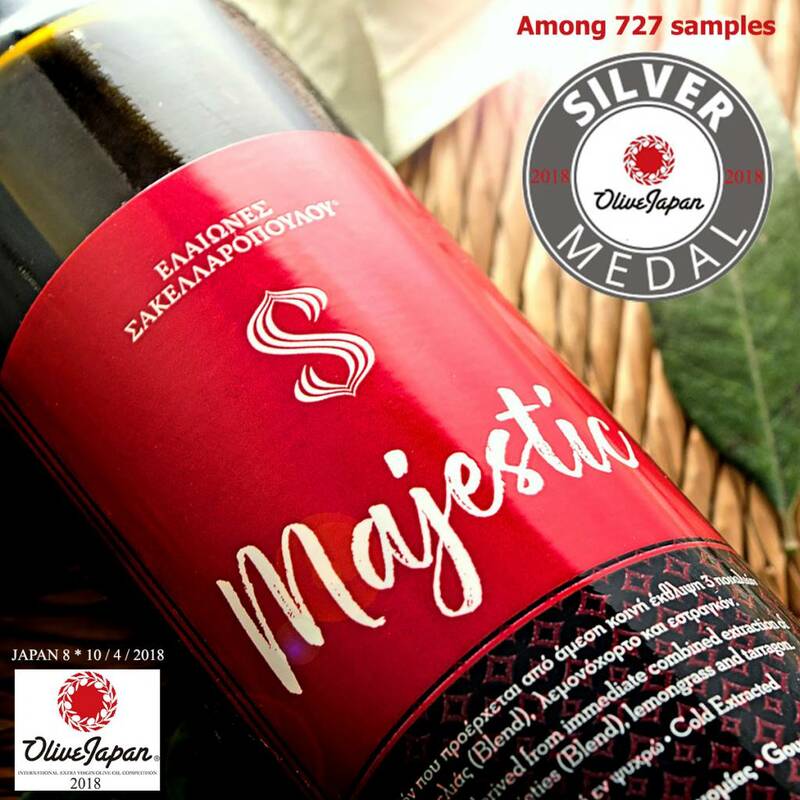 On the 7th OLIVE JAPAN International evoo competition 2018, Sakellaropoulos Organic Estates were honored with the Silver Medal for their new flavored olive oil Μajestic Βlend evoo which had accumulated a very high score. It is one of our greatest international awards, in a competition of high prestige, which is one of the biggest in the Asian continent, and is ranked in one of the first places in worldwide competitions awarding the best olive oils from their expert panel tasters.It is one of our greatest international awards, in a competition of high prestige, which is one of the biggest in the Asian continent, and is ranked in one of the first places in worldwide competitions awarding the best olive oils from their expert panel tasters. 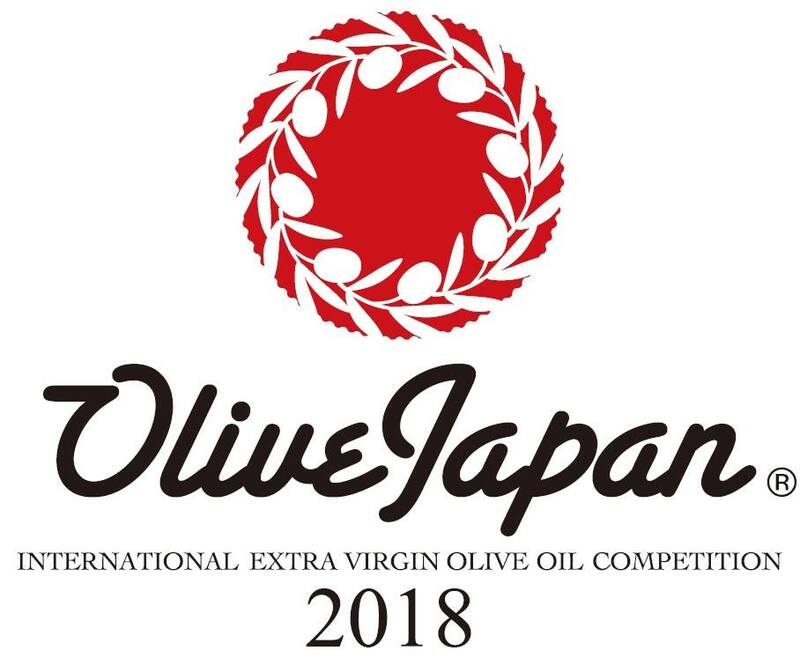 The international award OLIVE JAPAN 2018 took place in Tokyo, Japan, from the 8th until the 10st of April 2018, under the sponsorship of The Olive Oil Sommelier Association of Japan. There was a record in participation with a total of 727 olive oil samples from 26 countries worldwide. The degree of difficulty, the high standards, the integrity and professionalism was apparent due to the high interest in the participation from many countries such as Croatia, France, Greece, Israel, Italy, Japan, Morocco, Portugal, Spain, Tunisia, Turkey, the U.S.A., Argentina, Australia, Uruguay, etc. 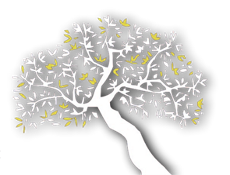 This being the 1st international award for Μajestic Βlend evoo , which acquired a very high score in its first year of circulation and its first participation in an international competition. At the same time it gives us great joy to have acquired the 80th international award for Sakellaropoulos Organic Estates during the course of the last five years resulting in a unique record of international awards for a Greek producer with his own production.